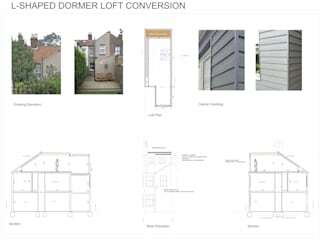 I have completed projects ranging from Loft Conversions to complete Flat and House Renovations. 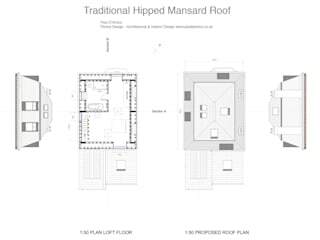 I have obtained Planning Consent including in Norwich City Conservation Area. 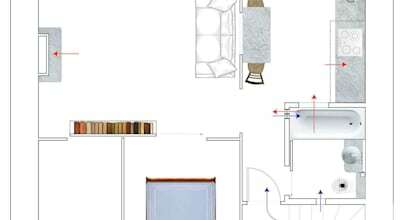 I have designed Bathroom and Kitchen Remodels. I have also re-designed Kerbs and Garden Landscapes. 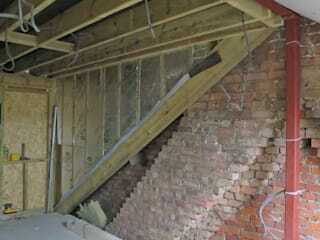 I have obtained Party Wall Agreement acting for the building owner (client). I have worked in France, London and Norwich. I'm based in the Golden Triangle, Norwich, with a pied-à-terre in Tufnell Park, London. Academically I have two B.A. degrees - Fine Art (Sculpture) and Architecture. 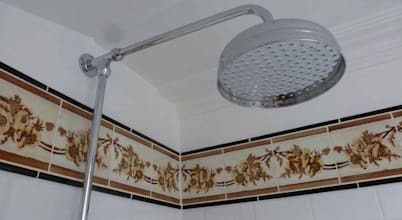 I'm versatile and will adapt to client's budget to produce the best possible result. Every constraint is an opportunity. 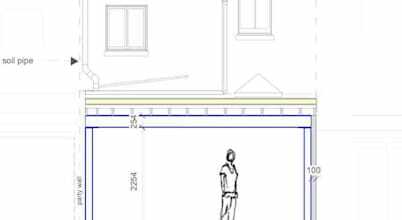 • Design and Remodel - Existing and Proposal CAD drawings; obtain Structural Engineer Calculations. 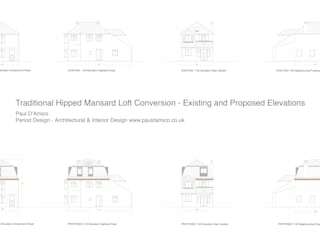 • Planning Consent including for properties situated in a Conservation Area. 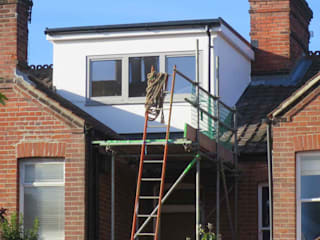 • Building Control Approval essential for your kitchen extension or loft conversion. 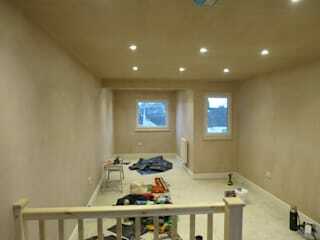 • Source Contractors and Tradesmen for your Project including Project Management. Paul has carried out several projects involving remodeling the interior & exterior of our Edwardian home. He did a lot of research to produce solutions sympathetic to our home & sourced reclaimed and period materials. I would not hesitate to recommend him. Paul was professional and knowledgeable, he was always willing to put in extra effort to ensure a good job was done by himself, and by other tradespeople that we hired. 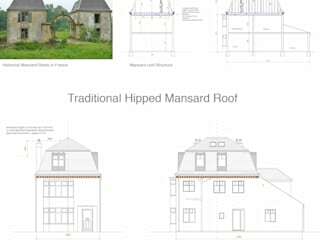 As an architect he worked hard to get exactly what we wanted and was happy to redraw and remake plans when we needed him to. As a project manager he worked the tradesmen that were employed on the project hard, and ensured that they knew what they were doing, and were charging us a fair price. Because of this we were able to relax and feel that we were getting a good price for jobs that were being done, even when we were not overseeing them. We would highly recommend Paul for any architectural or project management work and would not hesitate to use him again if we were ever looking to undertake such work again. Thanks Paul for all your hard work and good luck in the future! 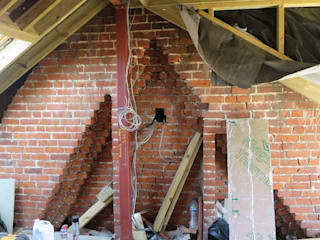 I had asked Paul to draw plans and take photos of a property I have in West Winch, Norfolk. He also researched Planning possibilities to split the plot of land into half and build a second dwelling. Paul found a similar Project that had received Planning Consent in West Winch roughly three plots away from mine. Paul also researched the market value of my property. He also made suggestions for necessary refurbishments and their likely cost in view of a sale. I found his advice excellent and backed with researched facts, his fees were reasonable and I would not hesitate recommending his services. 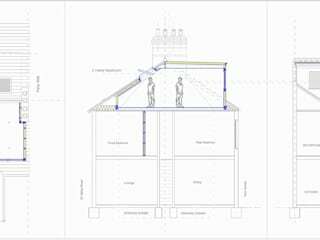 ​How can I plan and cost my single-storey extension? What’s that? Your bathroom is due for an upgrade? Then happy days indeed, as we have a bunch of ideas ripe and ready that will not leave your budget shaken or stirred, but will definitely present you with a most stylish bathroom.